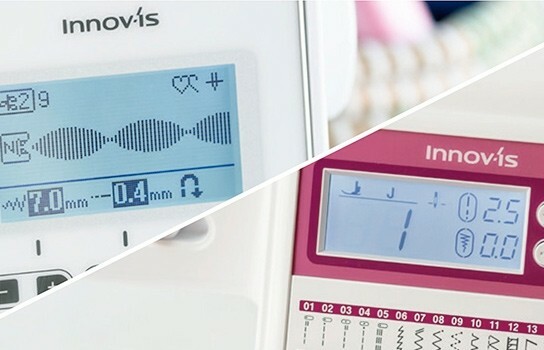 The Innov-is A80 gives you the freedom to sew when, how and wherever you want. 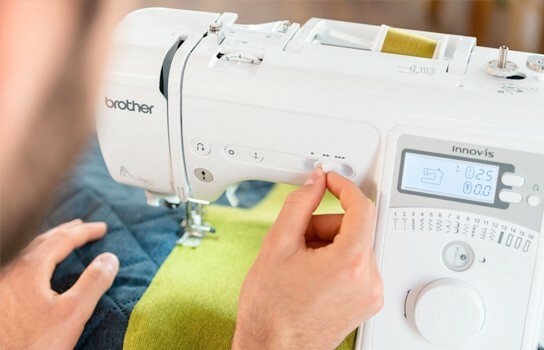 The Brother Innov-is A80 Sewing Machine is lightweight and comes with its own hard case, which make it perfect for travelling to sewing classes or friends’ homes. 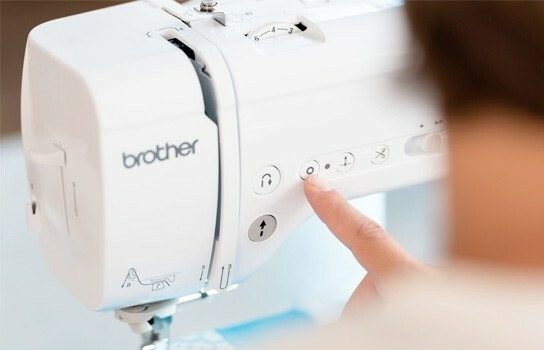 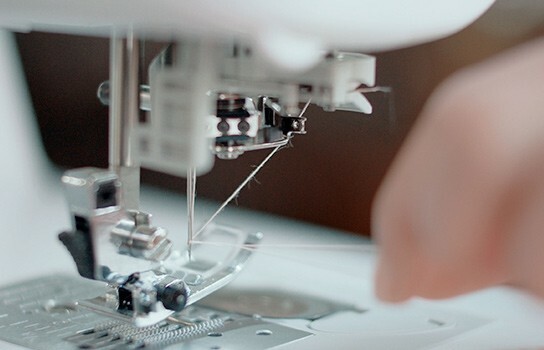 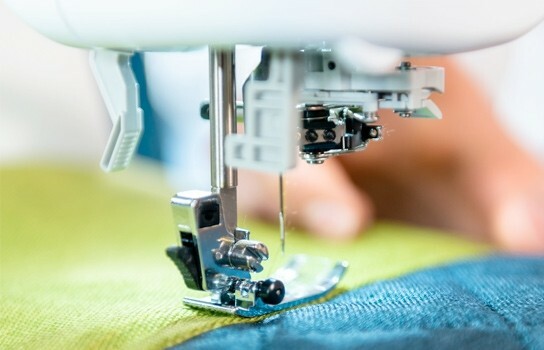 With 80 built-in stitches and 8 automatic one-step buttonholes, this simple-to-use machine has something for every project. 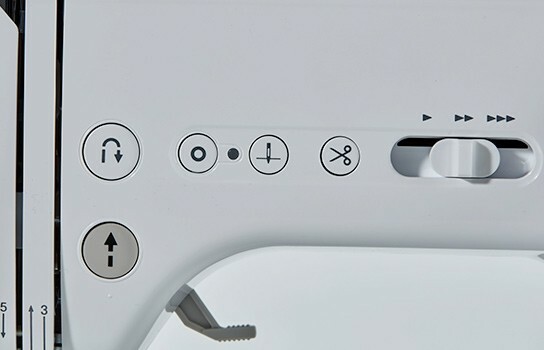 A large, clear LCD screen provides you with helpful information. 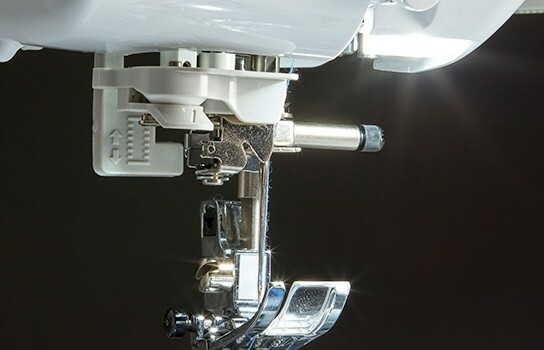 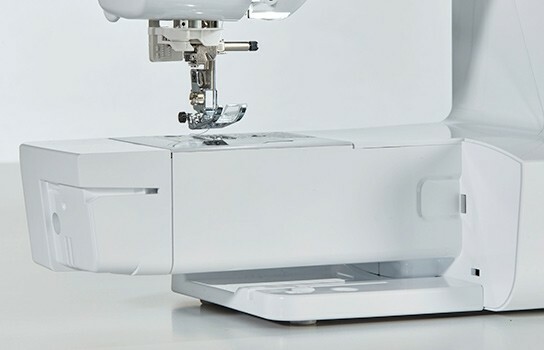 Combined with features like a one-step needle threader, and built-in fine tension settings, they make the Innov-is A80 the ideal companion machine for all types of creative sewing. 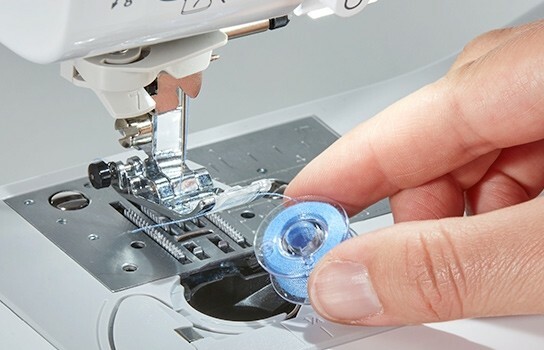 Achieve the best possible stitch quality across different fabrics by adjusting the tension of the upper thread. 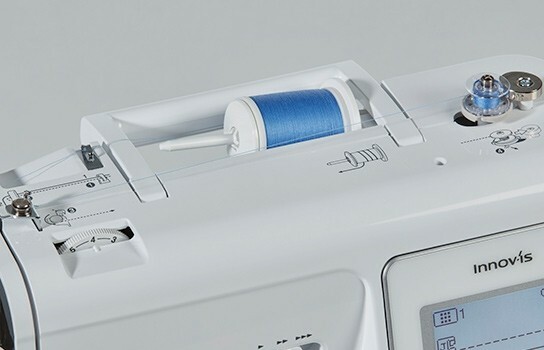 Select whether the needle should be up or down when the machine stops. 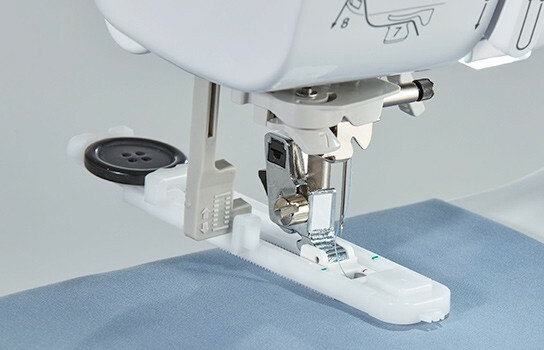 A useful pivot function when turning material, sewing corners or joining quilt pieces. 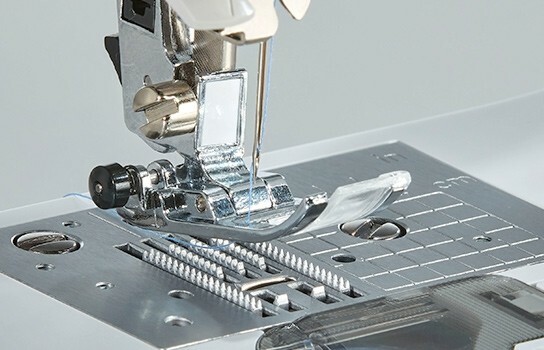 Feed dogs are easily lowered for free motion or free hand sewing – useful when quilting or for embroidery.